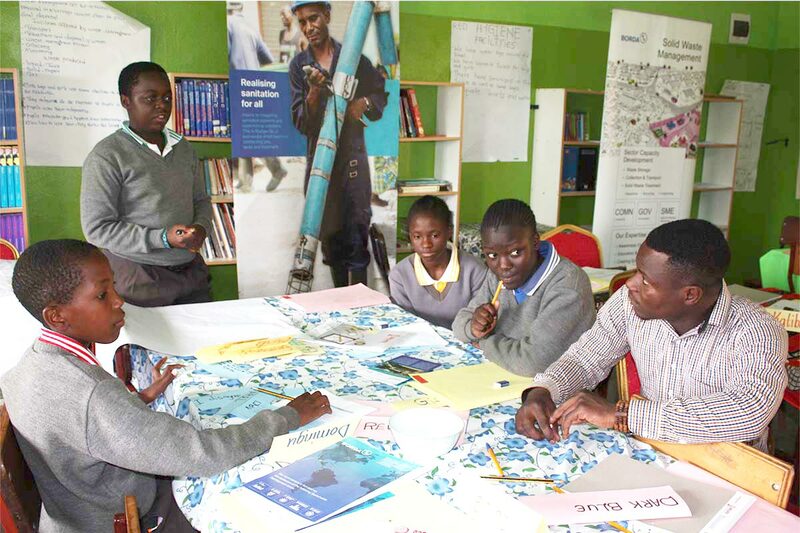 It is a well-known fact that children who learn about safe water, sanitation and hygiene habits at school can reinforce positive life-long behaviour in their homes and communities. 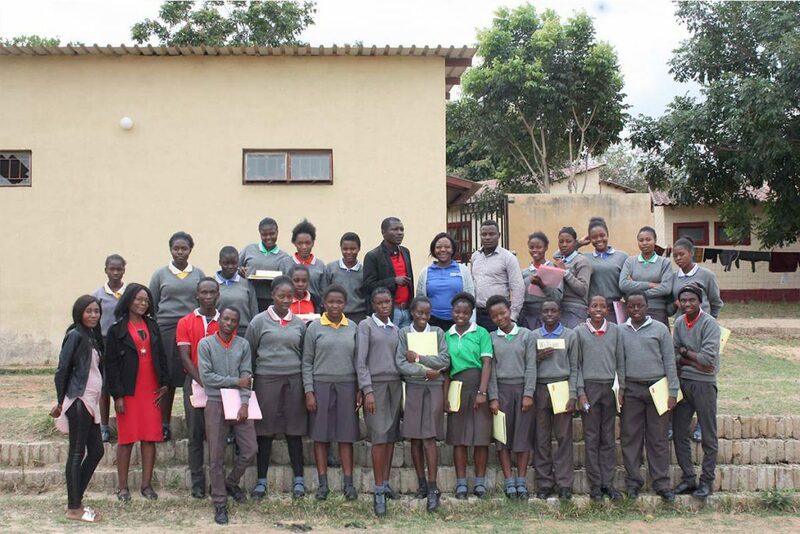 On 30 November and 1 December 2018, BORDA Zambia conducted a training workshop for 30 pupils and 4 teachers at Pestalozzi Education Centre in Lusaka. 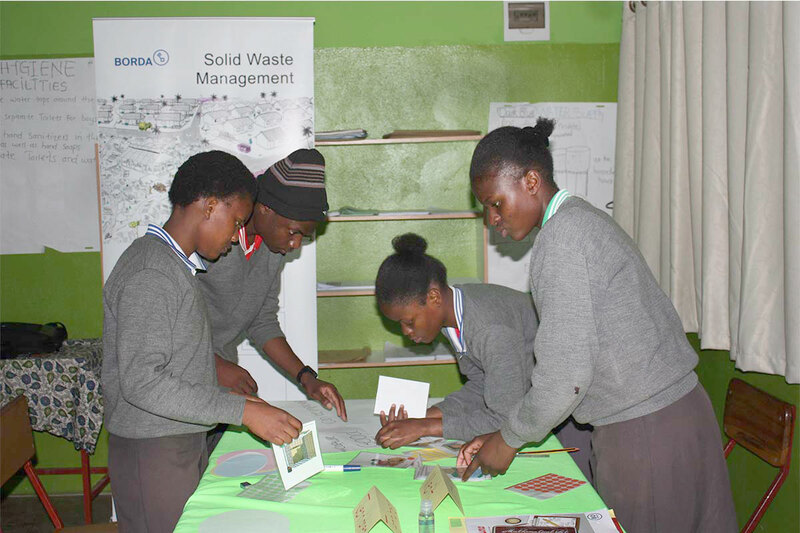 Addressing topics such as Decentralised Wastewater Treatment Solutions (DEWATS), Solid Waste Management and Health and Hygiene Education (HHE), the workshop was aimed at developing capacity in these areas among pupils and teachers as a way of promoting changes in health and hygiene related behaviour. Speaking during the workshop, Pestalozzi School Principal Mr. Sydney Himwiita commended BORDA Zambia for the initiative and the kind gesture of organising this training for the school. He pointed out that pupils need periodic reminders that better sanitation and good hygiene can help prevent illness and disease. He also urged pupils to put into practice the knowledge gained from the training and at the same time share this knowledge with their fellow pupils. 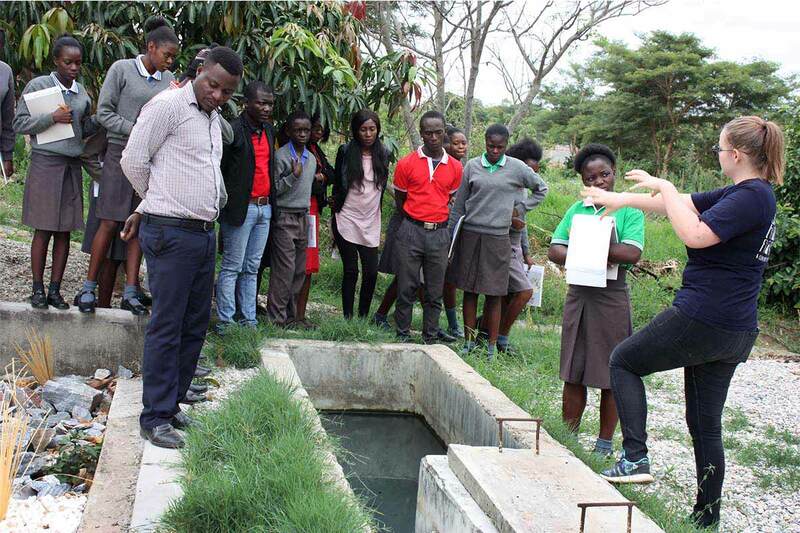 BORDA Zambia Project Manager Laura Roig Senge thanked the school management for the cordial relationship that exists between the two organisations, and paid tribute to the participating teachers and pupils for their active role in making the event a success. She also urged the pupils to be agents of change on issues of sanitation and hygiene in their school and in the communities where they live. “When I see people suffering from cholera, typhoid, and dysentery, my heart hurts! When I see people and children dying of diarrhoea diseases, my heart hurts! I wish to be the change to stop the suffering, to stop premature deaths as a result of diarrhoea diseases. I wish to be the change – to carry out education. To create a pillar of intuition and live as one because earth is just a station." My heart hurts of what my eyes see and my ears hear, seeing people litter around and forgetting the principle of 3Rs (Reduce, Re-use and Recycle). My heart hurts when I see people practicing open defection! It’s got to be you and me to save the world. Look around you and save the world.